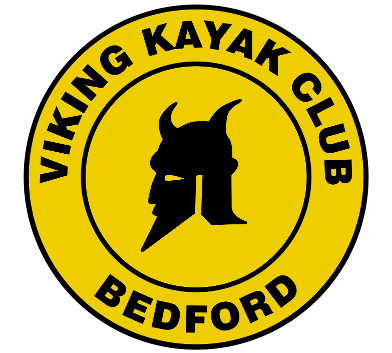 A free course essential to get you ready for winter paddling with the club. This is a 2 week course, 2nd part on 21st November. Please come along even if you have done it previously. Bring Chocolate for instructors and a hot drink.